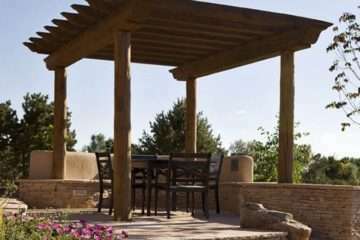 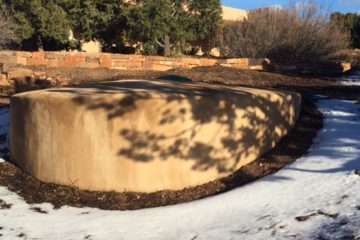 EcoScapes of Santa Fe, designs, builds, and maintains water efficient, meticulously crafted, and personalized landscapes. 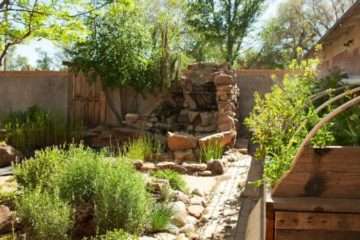 Our landscape plans integrate the local ecology, regionally appropriate plantings, water harvesting, irrigation, and reuse principles in order to create vibrant landscapes that are self-sustaining ecological systems. 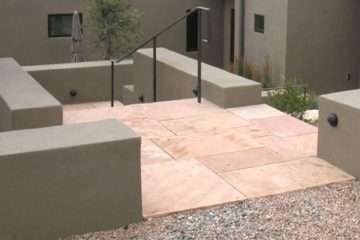 EcoScapes provides a complete landscape installation service with crews skilled in stonework, metalwork, woodwork, water conservation methods, and planting. 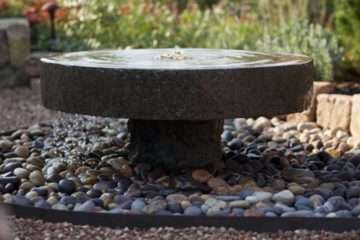 We offer comprehensive, year round detailed landscape maintenance with a commitment to the health of our clients’ gardens.